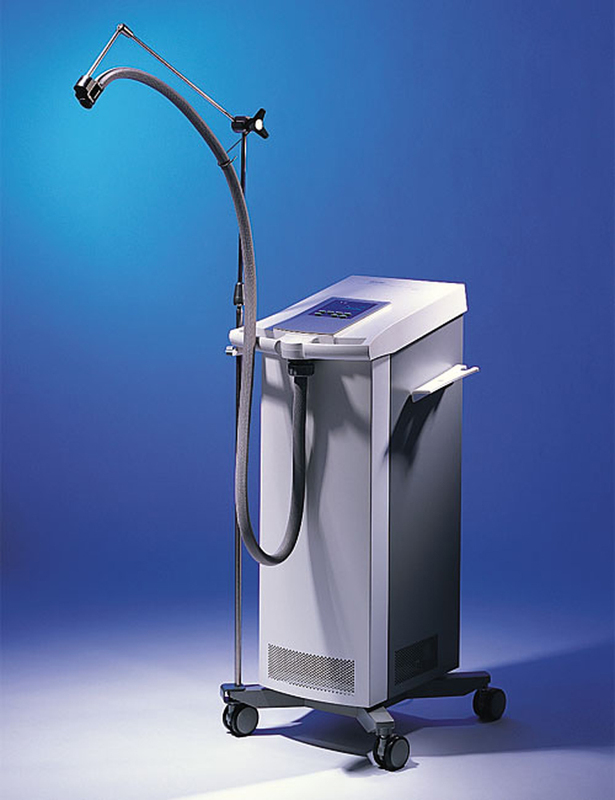 The Zimmer MedizinSysteme Cryo 5 has not been manufactured for over 8 years. The Cryo 6 and the Cryo Mini are the current Zimmer MedizinSysteme Chillers in production. If you need to purchase parts, view manuals, or get support please view our Cryo Service Page. Great information about the Zimmer Cryo units.